I don't think I've ever done a post of my monthly favourites. The thing is, I was out of ideas and when this one popped in my head I thought it could be fun to do it. This month was probably the one month in the entire year where I had the chance to try out the biggest amount of new things. And therefore, it'd be expected of me to gather some favourites amongst those new things. So here it is, a list of my favourites this month. When it comes to fashion, I don't have that many favourites. The weather has been a bit weird and I've stayed home for the most part of the month so I've only been wearing t-shirts and sweat pants... 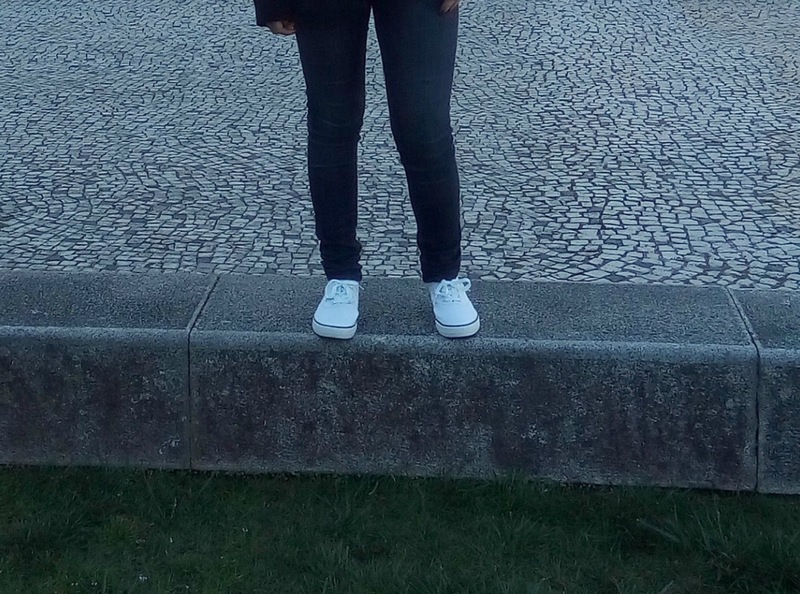 But, when I do go out, I see myself reaching for some pieces over and over again. How many times have you seen these sneakers? I do wear this specific pair a lot and I also have another one that I don't use as often because that one is a true white and I don't want to get it dirty while these are more of a beige shade that I don't mind getting dirty. These sneakers go with everything. That's the whole reason why I wanted a pair of white sneakers. And because they're made of such a lightweight material, they're perfect for hotter temperatures. Like I said, the weather has been weird. And by weird I mean hot one day, cold the other. And because it's still summer after all, I don't really want to bust out my knit sweaters so what I do is I usually grab this long sleeve top. It's made of cotton so it's lightweight and isn't too hot while still keeping the cold away. And even if I feel like I'm still cold, I add a lightweight cardigan. It has the prettiest lace detail and I love how it looks. 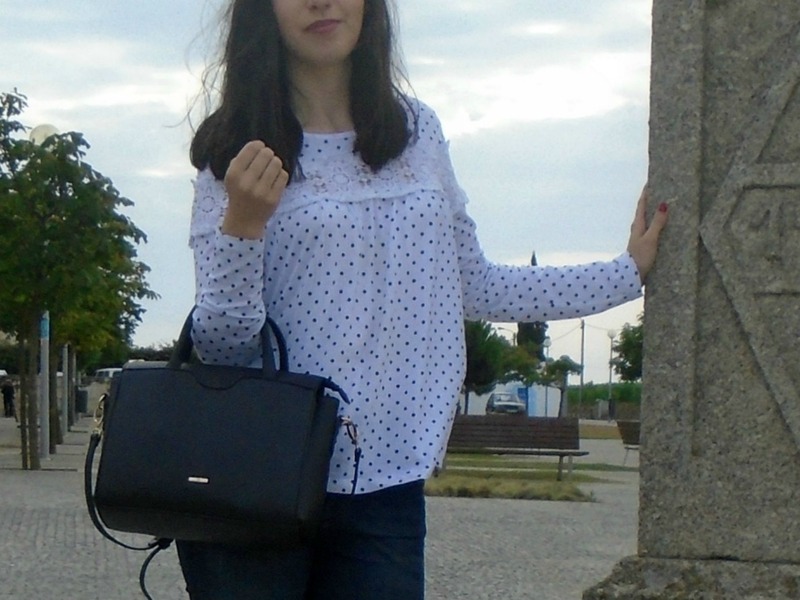 I've done an OOTD with it so check it out here. Now for cosmetics. This is probably the sector that I've tried more new stuff and that I've found things that quickly became my all time favourites. 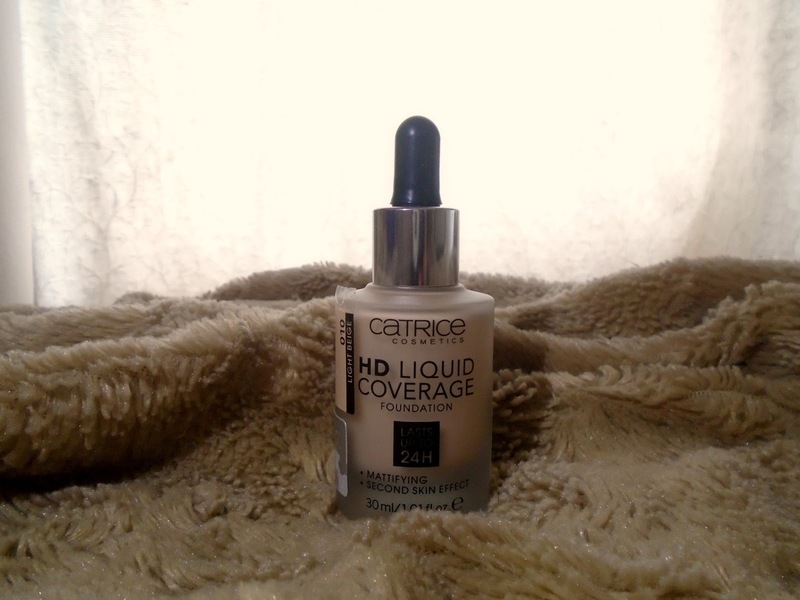 I've already reviewed this foundation so for a detailed description, check out this post. I absolutely love this foundation, it's so amazing for the warmer days we've been having. It's my favourite and I won't be letting it go for a while, I'm sure. This concealer is so amazing I don't even feel the need to use a high-end concealer. 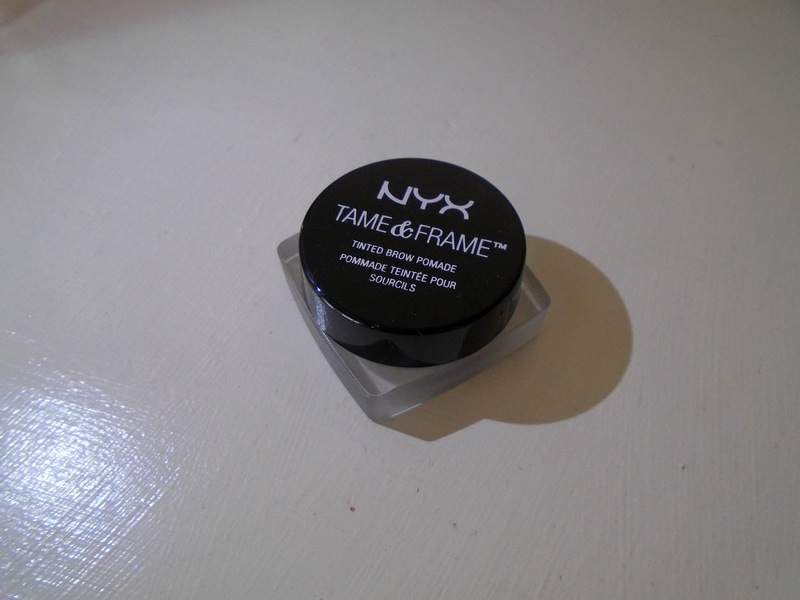 This is the absolute best concealer I've ever tried and it's also cheaper than most concealers out there. It has amazing coverage, it's easy to blend and once it's on, it doesn't move. 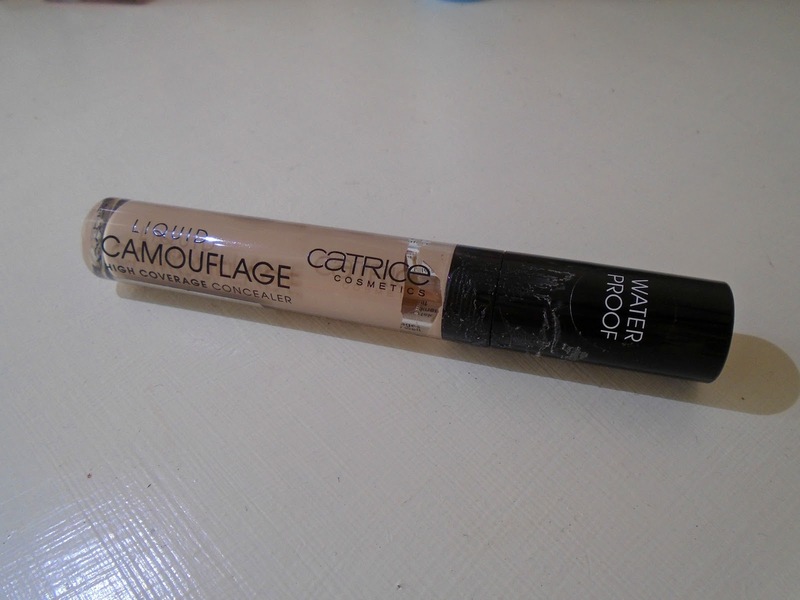 It doesn't crease, doesn't get oily and doesn't change in colour throughout the day. This is a product I wasn't even planning on buying. I meant to buy a brow pencil but when I saw that these pomades were on sale, I got one instead. I was a bit scared to try it out since I had never heard anyone talk about these but I was actually very impressed. The colour is a perfect match, it's easy to use, it's pigmented and it stays on all day. The only bad thing about it is that I feel like if I go too many days without using it, the product in the pot gets a bit dry and it takes a while to get the product on to the brush but once you do, it's great. I bought these on Primark last time I went there and I was honestly very intrigued. Everybody says they're amazing and that it's the best dry shampoo ever but I've also heard some people that don't like it at all and I was scared I was gonna be like one of those people. Turns out, I loved it. It leaves my hair feeling fresh and it doesn't look oily at all. 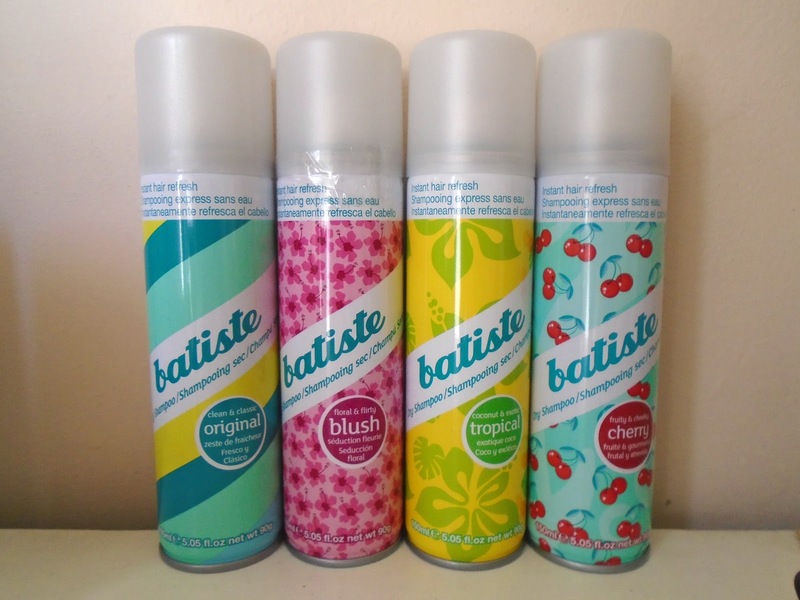 Out of all of the scents here, I have only tried two: the original one and the tropical one and I can't really pick a favourite. I don't hate them but I don't love them either. I'll tell you if my opinion changes after trying the other two. Foz is a Portuguese brand that I had seen before and have actually tried some other products but I had never tried their deodorants. When I saw it it reminded me a lot of something that our parents and grandparents would use back in the day. And I was right. When I showed it to my mum she said "I haven't seen something like this in years!". If you're confused, I'll explain the concept. 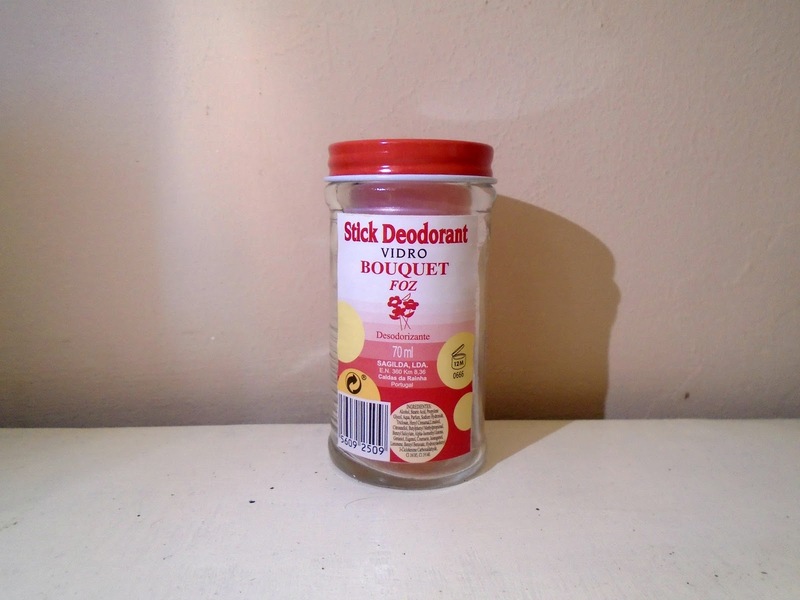 It's a deodorant in a stick form. The way I use it is I open the bottle and tilt it so that the deodorant falls on the cap and once the plastic bit around it is out, I grab it and push the product up from its bottom (like the Smarties ice cream). It smells really nice and it lasts all day. I've tried many deodorants and this one is by far on my top three. Now for random favourites that don't really fit in fashion nor in beauty. I know it might sound weird but one thing I've been loving this month is how I got my own domain! I'm so happy! Ever since I started the blog I've wanted to do this and now I finally had the opportunity to do it. If you want me to write a more in depth post about it and with tips and advice when it comes to having a blog or your own domain or even the platforms you can choose to have your blog in (even though I don't know much about all of them) tell me in the comments below! P.S.- The Red Bull Air Race is in my city this weekend and as I write this post, there are planes flying over here. Their noise is pretty annoying but the competition itself is quite fun to watch. Unfortunately, I won't be attending but I hope the best one wins!